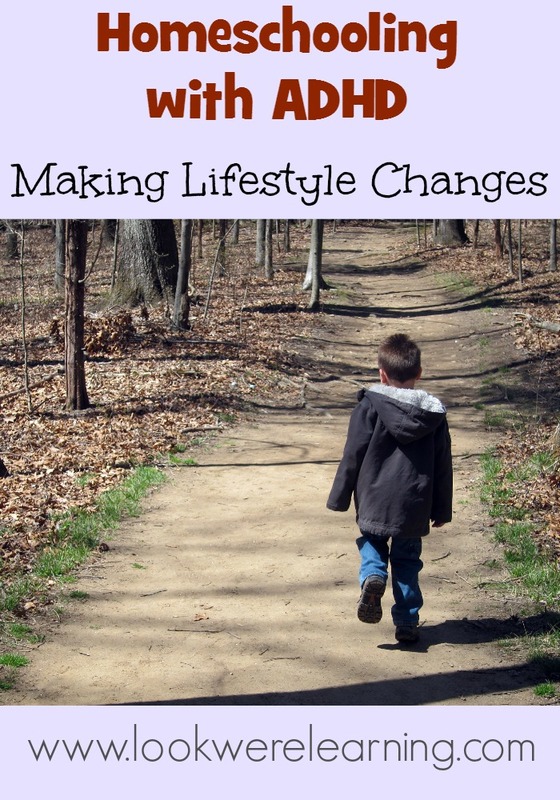 The Ultimate Guide to Homeschooling ADHD Students - Look! We're Learning! 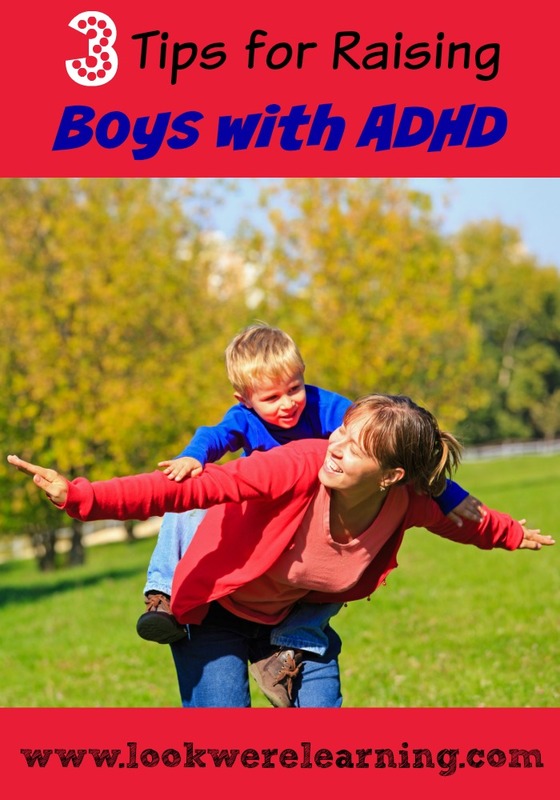 We’re parenting three children who have ADHD/ADD in our family. (The jury’s still out on the toddler, so far.) To add to our unique situation, both my husband and I also have ADD. Fun! Naturally, we have to make use of a LOT of creative tips and ideas for homeschooling ADHD students. We’ve shared lots of posts on this topic over the years and I’ve gotten some great suggestions from other websites as well. 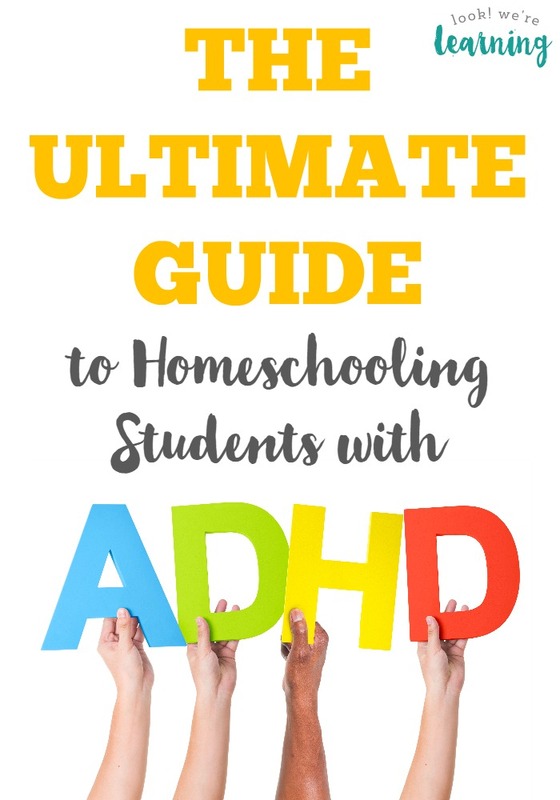 So – without further ado – here is the Ultimate Guide to Homeschooling ADHD Students! I hope that these resources are just as helpful to you as they’ve been to us!